The world that we believe to be the only absolute and immutable is only one of a number of existing worlds. And all of them are as real, unique and absolute as our own. In almost every culture and tradition that exists on our planet, there are legends of mysterious journeys to other worlds, so why wouldn’t you assume that such journey is taking place right now? Mastered by alex.neon @ Pureuphoria Studio. Cover design by Neomorph GFX. MP3 Download | FLAC Download | WAV Download · Download count: 12,902. I have to say: This is absolutly GREAT. A beautifully hypnotic Masterpiece. Written, produced & engineered by people that are genuinely passionate about what they do. Thank you & well done Sirod. More please! 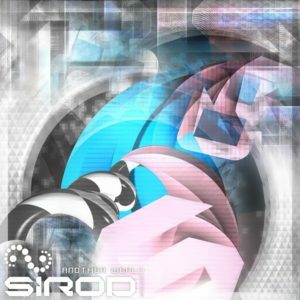 Pure energy, big thanks Sirod. Something very close to my soul.